Butter-Soft Stretch Scrubs by UA: Even though we’re not one to play favorites, we’ll make an exception in this case. We took our popular, silky smooth Butter-Soft scrubs and made them even better! The irresistibly comfortable Butter-Soft Stretch scrubs have just the right amount of spandex for flexibility. Ranging from basic looks to stylish cuts, Butter-Soft Stretch is perfect for any busy medical professional! 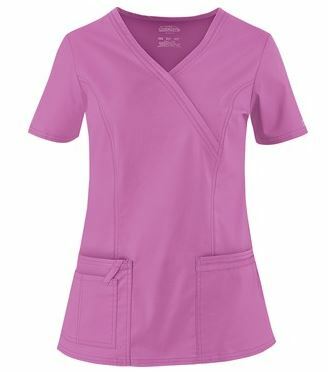 Cherokee Premium Core Stretch Scrubs: This comfortable line of scrubs from Cherokee, made from a quality Poly/Cotton and spandex blend, is sure to provide lasting comfort and stretch. These durable scrubs are sure to stand the test of time and hold up to any demanding challenges that your profession may present. 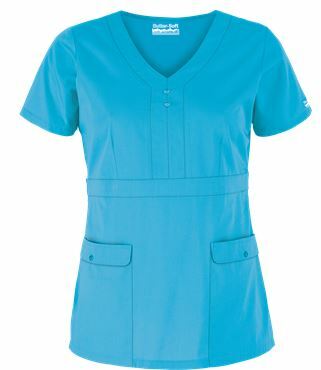 This high quality line of scrubs comes in many brilliant colors to suit your personality! 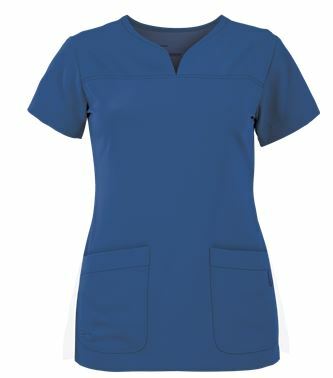 Grey’s Anatomy Signature STRETCH Scrubs: Get the best of both worlds with these comfortable line of scrubs from the popular and consistently stylish Grey’s Anatomy collection by Barco! The ultimate choice for fashionable fabric, Grey’s Anatomy Signature Stretch scrubs feature a new look that is as luxurious as it is durable. These stylish cuts are sure to flatter your body type while providing the breathability and comfort with its stretchy fabric. Cherokee Flexibles Scrubs: This great line of scrubs is offered in an array of bold colors, stylish prints, and flattering cuts. Offering a snug, yet comfortable fit, Cherokee Flexibles are made with knit side panels that contour the waist. The quality and affordable pricing of these scrubs makes them a must-have for stretch fabric lovers! If you’re a stretch fabric lover like us, what’s your favorite stretch brand? 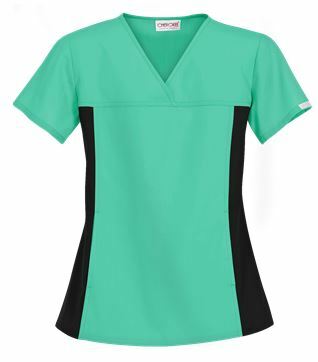 ← Scrub Tops That Made the Cut for Best Reviews! Those tops are really looking nice . They are simple but yet so attractive .